Please meet Sylvia, Golf Enthusiast and Site Coordinator! 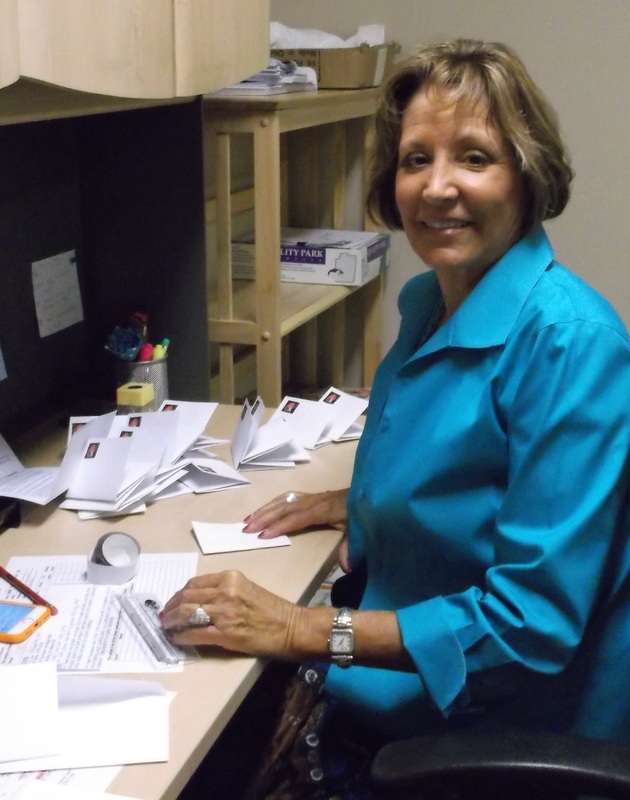 Sylvia is a site coordinator and has been volunteering for MoW of Albuquerque for about 8 months. She really enjoys volunteering. As a Site Coordinator, Sylvia makes sure all her volunteer drivers have the necessary tools and resources to make their driving experience as smooth and enjoyable as possible. Sylvia also helps out with other office work as needed. She discovered New Mexico as a child on a camping trip. Due to a series of fortuitous events, she moved here twenty-seven years ago. Sylvia is an avid golfer and enjoys gardening—especially planting colorful blooms in her courtyard. We greatly appreciate Sylvia’s time and dedication. She is a wonderful asset to our organization and clients.